﻿ Best Price on The Atrium at Ironshore in Montego Bay + Reviews! Surrounded by gardens, this hotel in Montego Bay features a 4-leaf clover shaped outdoor pool. 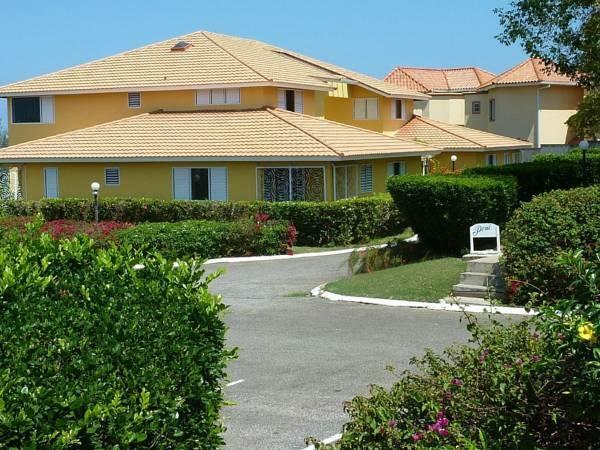 Sangster International Airport is 10 minutes’ drive from the hotel. Each apartment has a full kitchen. These spacious apartments include a private patio and cable TV at The Atrium at Ironshore. Each air-conditioned apartment provides free Wi-Fi. A British-style pub is on site at the hotel. Barbecue facilities are also available for guests’ use. Ironshore Atrium offers tour information. Fax and photocopying services as well as a launderette are available. Montego Bay Freezone is less than 10 minutes’ drive away. Montego Bay Craft Market is 5 minutes’ drive from the hotel.